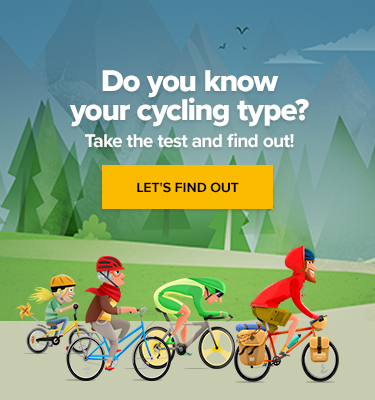 Among all those high-profile cycling events, prestigious race coverages, and novelty cycling inventions, it’s easy to overlook just one little personal story with a happy end to it. Mary Hampton, an 89-year-old Berkhamsted, UK, resident, cycled to do her shopping in a local supermarket one Thursday morning in March, leaving the bike unlocked just as she had done for the previous 85 years since she first climbed into a saddle. Some culprit thief therefore concluded it’s up for grabs and when Mary returned with her groceries her beloved Raleigh Shopper was nowhere to be seen. 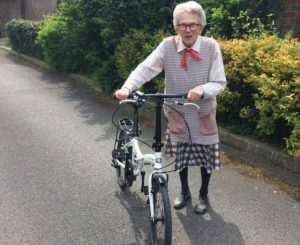 As she couldn’t afford a new bike right away, this obviously saddened her a great deal. When news of the inconsiderate act started spreading through social media platforms, a local cycling club decided to take action. 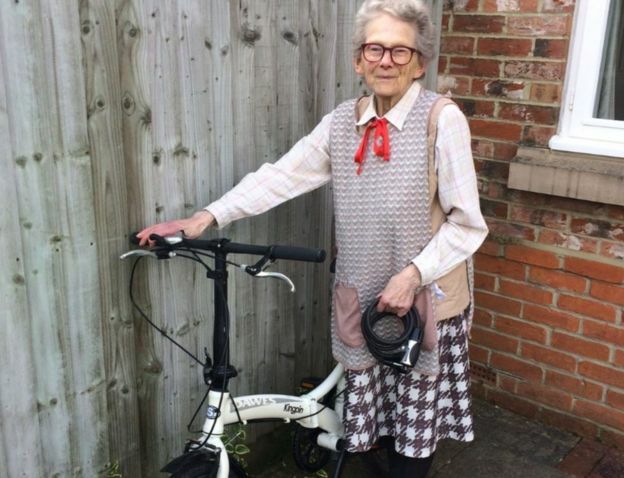 Berkhamsted Cycling Club pooled their money to surprise Mrs Hampton with a brand new folding bike, while others hearing about the cause also chipped in to provide her with resources for a bike lock and a handlebar basket. And what a lock she got! “I’ve bought a huge padlock. I’ve never seen such a big padlock,” Mrs Hampton told the BBC.